Food ingredients that beneficially affect the host by selectively stimulating the growth and /or activity of one of a number of yeast in the colon, that can improve host health (Gibson& Roberfroid 1995). 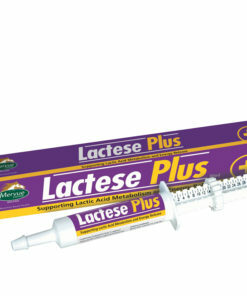 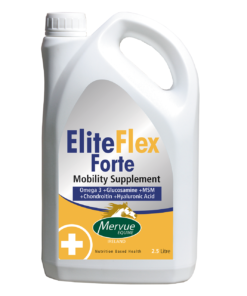 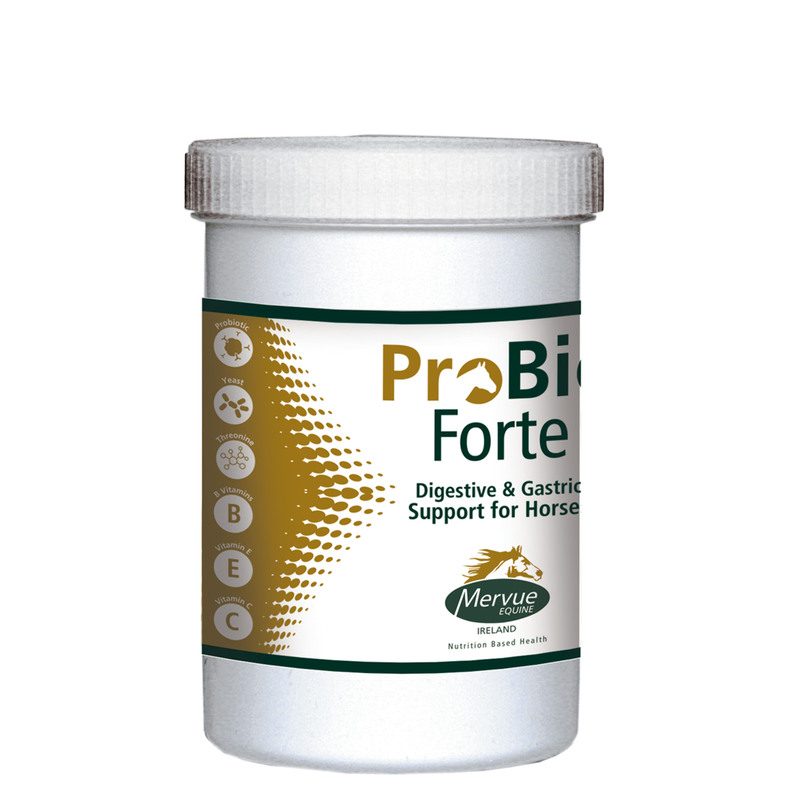 Stimulating the growth and activity of good yeast in the gut of the horse. 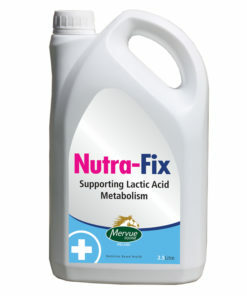 Improving digestion and immune system. 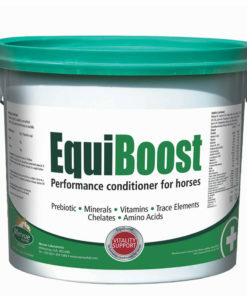 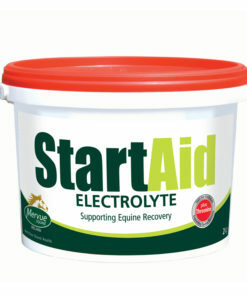 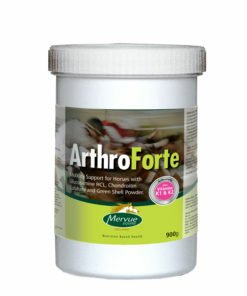 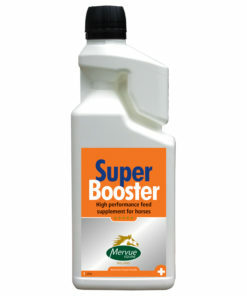 Horses: Feed 10g per head per day (2 heaped scoops). 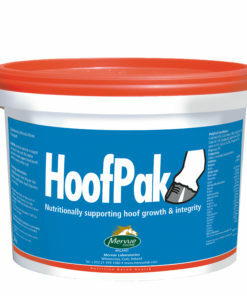 In times of stress feed 20g per head per day.